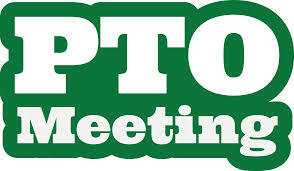 The Friends of SW Charter, your PTO, will have its monthly meeting this Tuesday, October 6th at 6:30 pm at Elephants on Corbett located at 5221 SW Corbett Avenue in John’s Landing. We meet upstairs in the Corbett Room. We hope you will come! Help plan activities and events for the upcoming year! This entry was posted in Events, News and tagged friends meeting, october. Bookmark the permalink.